Join us on our homestead adventures! Canning, Fermenting, Gardening, Recipes & More! Which Freeze-Dried Foods Did We Like Best? Welcome to Our Little Homestead! 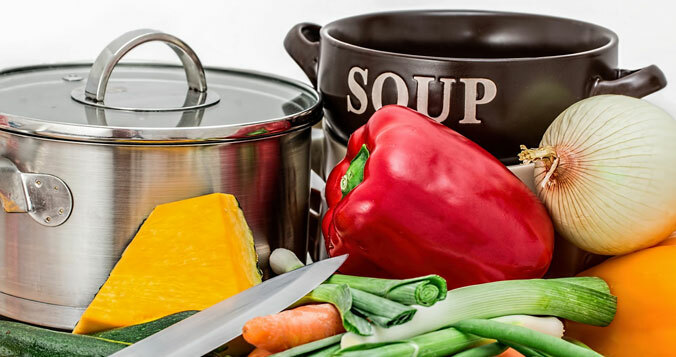 We are dedicated to helping others learn about food preservation, growing your own food, making your own home products and getting prepared for emergencies. 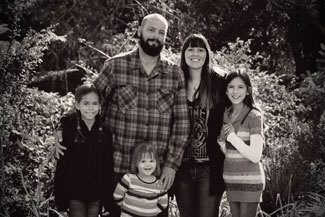 The community of homesteaders is amazing and we all love to share our experiences to help others! Whether you are just browsing for recipes or want to learn how to preserve your food, we are so happy you are here! Thank you for joining us on our adventures. 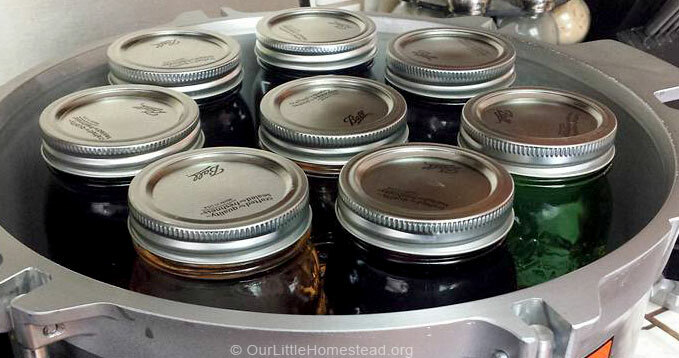 Canning is an excellent way to preserve food. 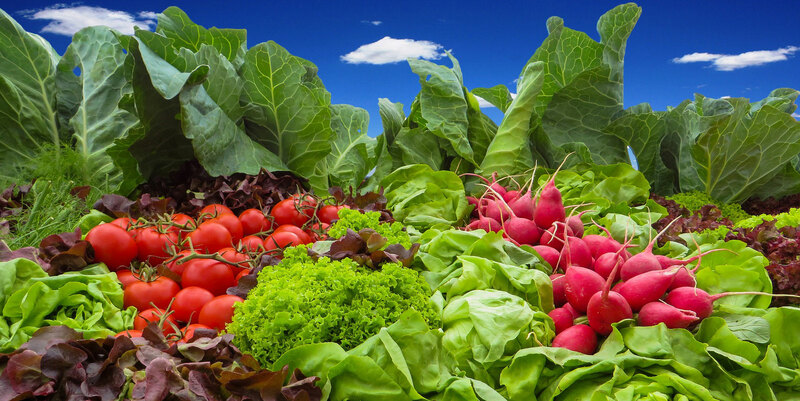 Whether your garden has yielded a great harvest or you found a great sale at the store you just couldn’t pass up, your abundance of food won’t be wasted. It also frees up your freezer space, makes great gifts and is a true time saver for quick meals. I want to learn how to can! 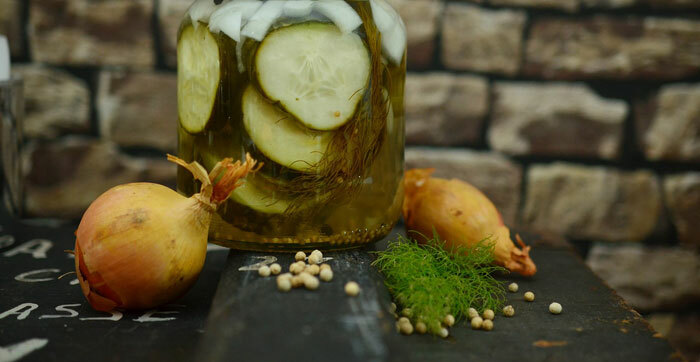 Real pickles, sauerkraut, kimchi (and more) are created by the process of fermenting. Fermenting has been around since ancient times. It is a super easy and affordable form of food preservation. Limited supplies are needed and it is a great way for beginners to try their hand at food preservation. I want to learn how to ferment! Looking for some great recipes? We have delicious recipes for canning, fermenting, dehydrating and cooking. Let’s get cooking! 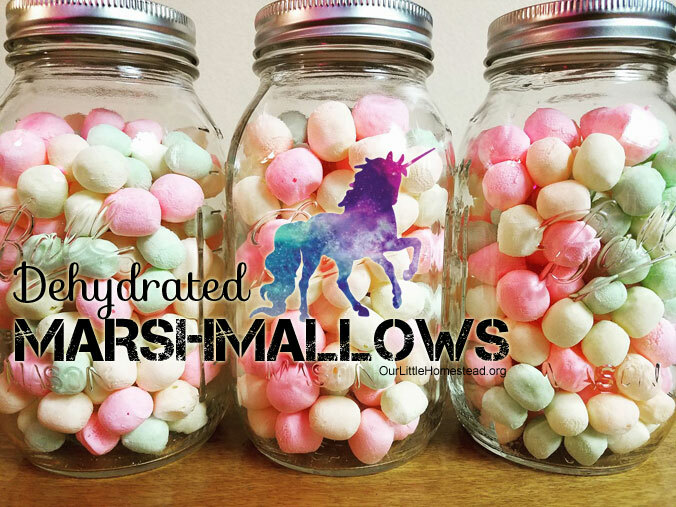 Dehydrated marshmallows are one of my kids' favorite treats! They like them in cereal, hot cocoa, but best of all - eating them right out of the jar. They are super easy to make and will pretty up those pantry shelves with color. 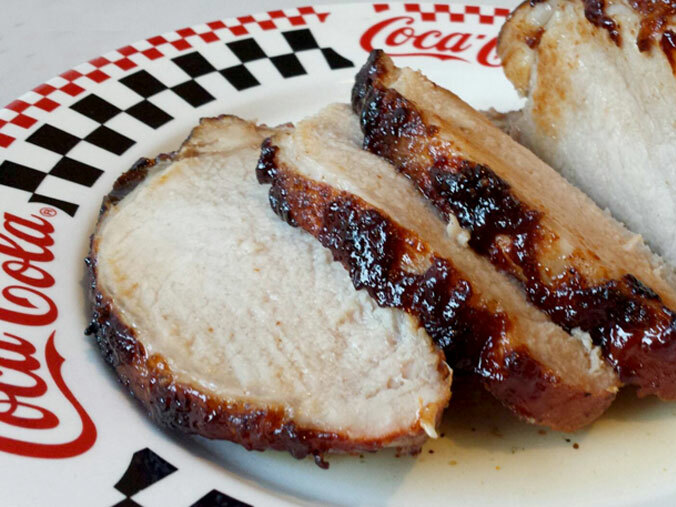 This is the most tender and moist oven baked BBQ pork tenderloin recipe. You don’t need to grill it to get that outstanding BBQ flavor! Tender. Easy. Delicious. 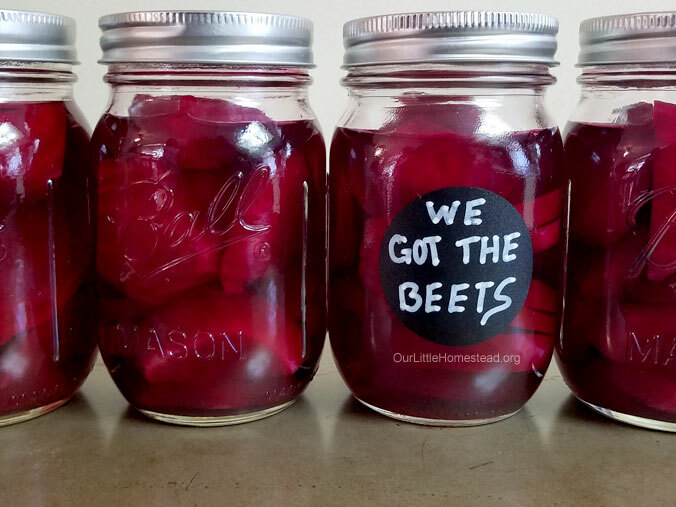 We got the beets! Roasting the beets instead of boiling them before canning gives them a more concentrated flavor. Use for eating on salads, sandwiches, or straight out of the jar.